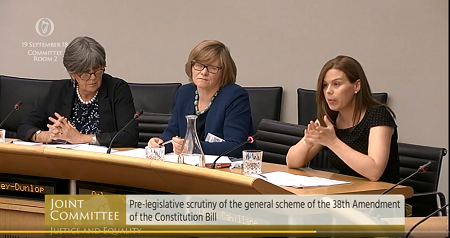 Dr Laura Cahillane was invited to address the Oireachtas Committee on Justice and Equality on Wednesday 19th September as part of the pre-legislative scrutiny of the general scheme of the 38th Amendment of the Constitution Bill on the woman in the home provision of the Constitution. Dr Cahillane was joined by the Irish Human Rights Commission and the National Women’s Council of Ireland in making contributions. 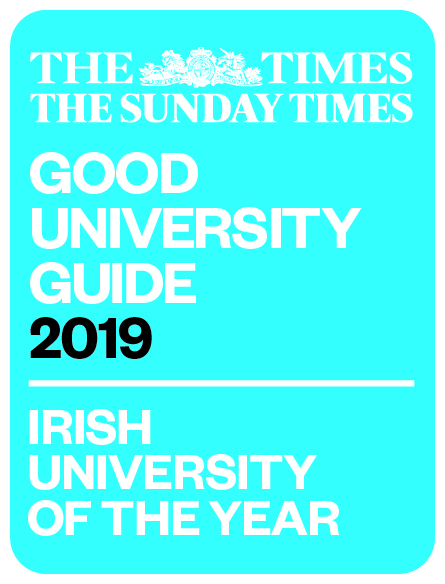 Dr Cahillane’s comments were reported afterwards in the Irish Times, the Examiner, thejournal.ie and on rte.ie.